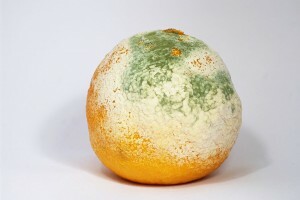 Most people lump mold and mildew together as the same thing. But these fungi do have several key differences that will be helpful to know when you encounter them. Mildew is a specific type of mold that grows in high humidity areas and feeds on cellulose and plant materials. Unlike mold, mildew growth has a limited color palette. Most mildew grows in powdery white color that may turn yellow or brown as it matures. 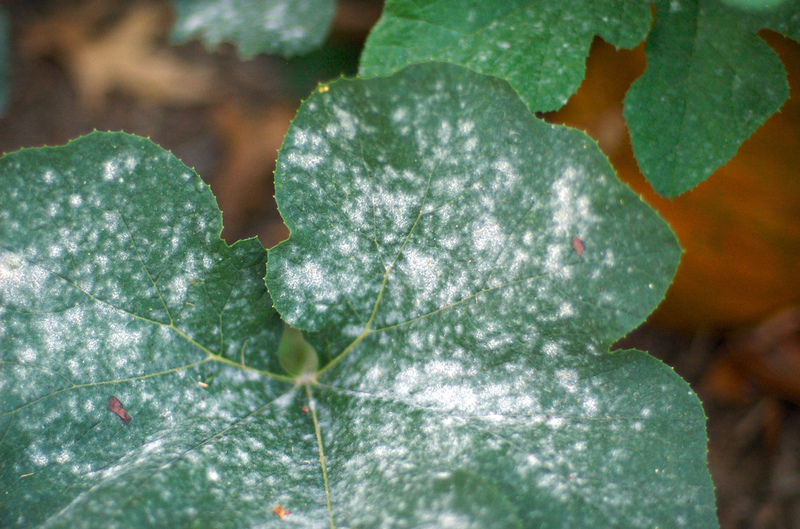 Mildew appears to have a powdery or fluffy texture. Molds can grow just about anywhere there is moisture or high humidity, but send to prefer moisture-sensitive and water-damaged materials. Mildew can often be found indoors growing on textiles, cellulose-materials products, like wallpaper and wood, and other moisture-sensitive materials. While molds can penetrate deep into materials, mildew tends to grow flat on surfaces. Outdoors, mildew can be found growing on crops and other plant materials. Mildew exposure generally causes limited, non-severe allergy symptoms including respiratory irritation, coughing, sore throat and headaches. While symptoms are minimal in humans, mildew growth can seriously damage plants and crops. Molds growth tends to penetrate into materials, making it difficult to remove with antimicrobial solutions or cleaning products. In most cases, mold-infected materials must be replaced to completely remove the mold and prevent recurring mold growth. Because some molds are extremely toxic, extreme care needs to be taken to minimize exposure during mold removal. Because mildew tends to grow on the surface, it can generally be removed from hard surfaces with an antimicrobial solution. Soft or porous materials are harder to clean and may need to be replaced to completely eliminate growth mildew. If you attempt to remove mildew yourself, make sure you have adequate ventilation and use respiratory protection. Extra care should also be taken to minimize the release and spread of mold spores during cleaning.